Seph. Cust. KST10: 4 Cups- Only one person drinks. 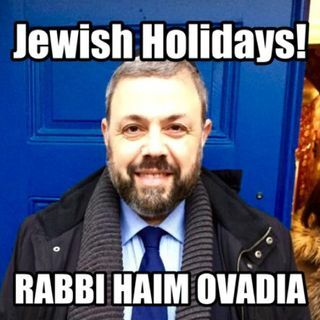 | Jewish Holidays Explained! What to do if you cannot drink wine or grape juice, or if you cannot eat matzah.